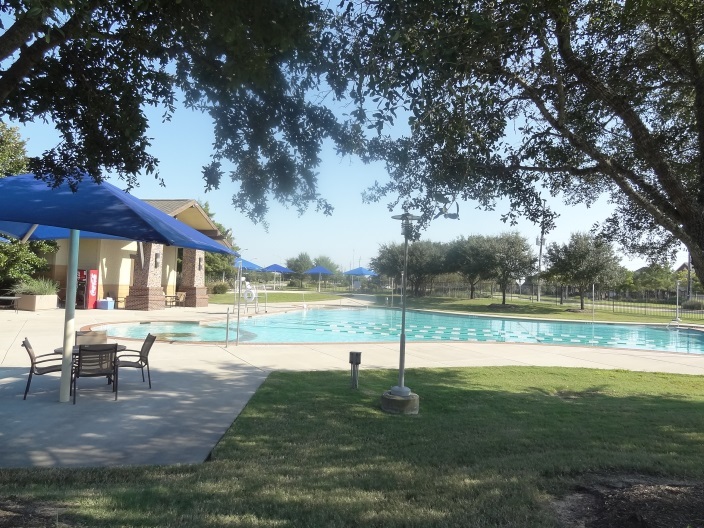 Avalon at Seven Meadows is located on the west side of Katy in Fort Bend County…close to the northwest corner of Grand Parkway and Westpark Tollway. Primarily built in the mid 2000s, most of the 296 homes (approx.) in Avalon at Seven Meadows are Traditional or Mediterranean in style. On average, these homes are two-story homes with 4 bedrooms, 3+ baths, and approximately 4200sf with 2-car garages, and a median lot size of 11,000sf. 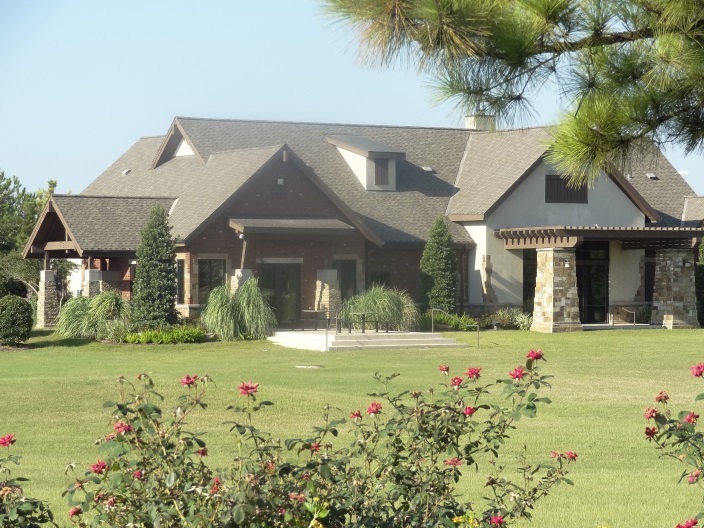 This luxurious, upscale neighborhood features a small lake on which homes are situation and have a water view. Homes on golf course lots are also available since this neighborhood is adjacent to the Meadowbrook Farms Golf course. 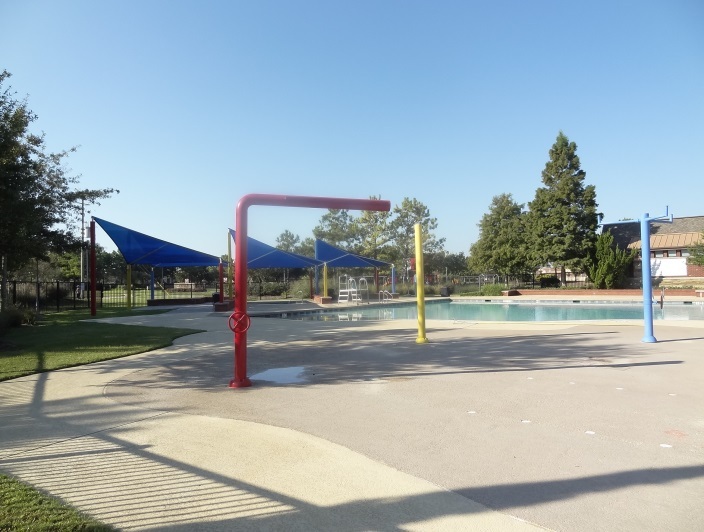 As part of the Seven Meadows neighborhood, there are two parks for residents of Avalon at Seven Meadows and two swimming pools as well as tennis courts and a clubhouse with a fitness center. View Video Tour of Avalon at Seven Meadows! This may take a few seconds to load on your mobile device. Here’s a map of Avalon at Seven Meadows. 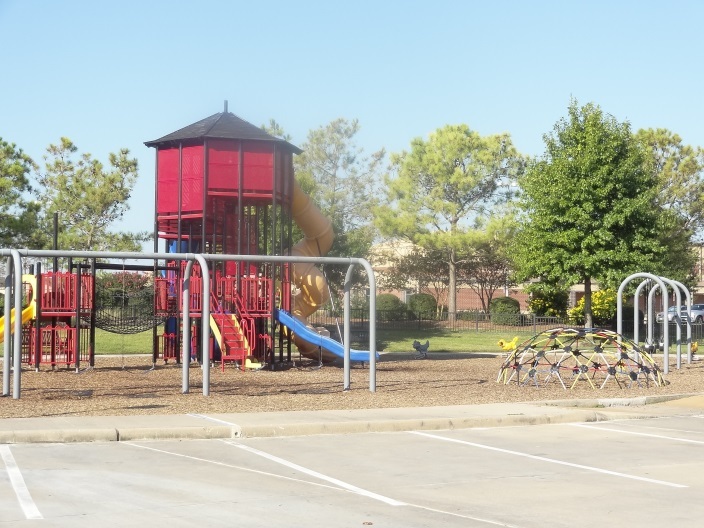 The following table shows the schools zoned to Avalon at Seven Meadows Katy. If you want the current ratings for these schools, please download the Katy Neighborhoods Guide. You can view the demographics of Beckendorff Middle School, zoned to this neighborhood, below. 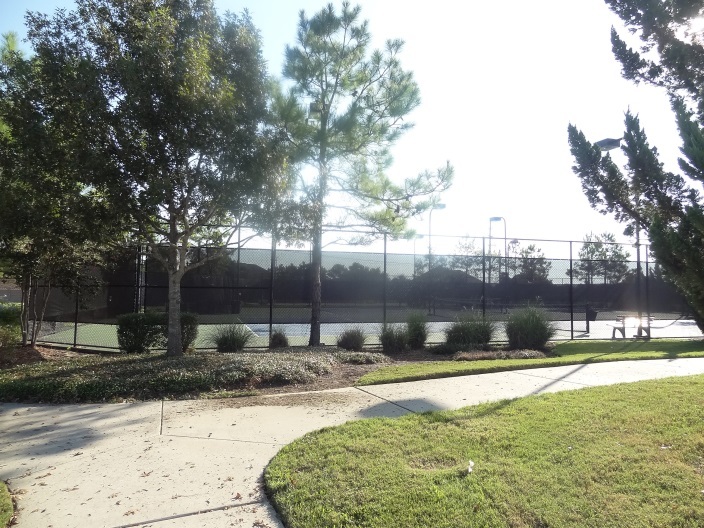 The annual HOA fee, which pays for the amenities, is approximately $1750-2860…depending on the lot (waterfront, gated, or not). 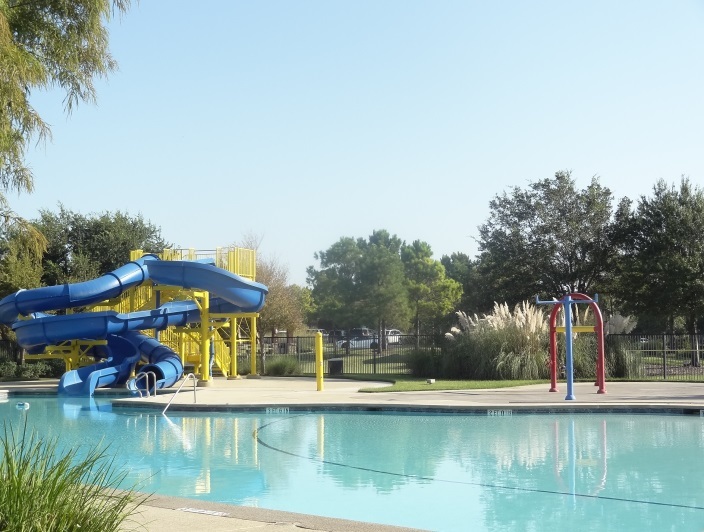 Go to Avalon at Seven Meadows HOA website or the Seven Meadow’s HOA website for more information. Property taxes in this neighborhood may vary slightly, but are approximately 2.5 as of April 2018.